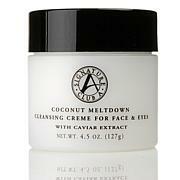 Don't fight your face wash; get along foamingly with this gentle yet effective cleanser. 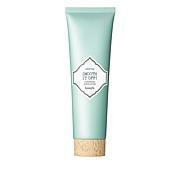 It removes makeup and impurities with a soft, floral and cucumber fragranced lather that's easy on your skin. It's not a wash ... it's a win! My new favorite facial cleanser! Love this face wash and it's fresh, clean scent! You only need a very small amount and it really goes a long way. Rinses really clean too and doesn't make your face feel dry. 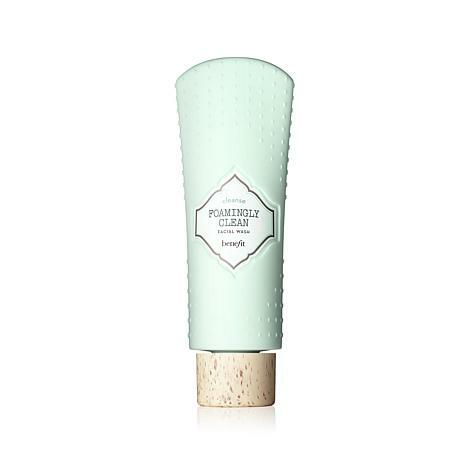 excellent product and packaging is delightful and does not dry my skin at all. So gently on my skin but yet still strong enough to remove all make up. 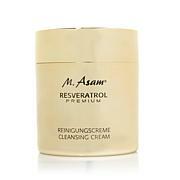 Not impressed with this one unless after I use I more it decreases acne. 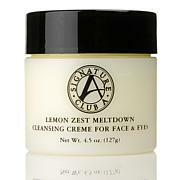 Did not remove eye make up and has a tight drying feeling.